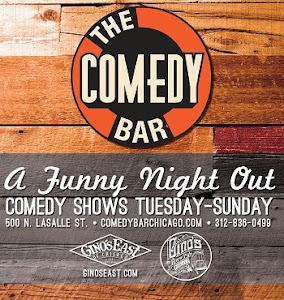 Comedy Of Chicago: Your Best ZANIES Story!! Got a great ZANIES story?? 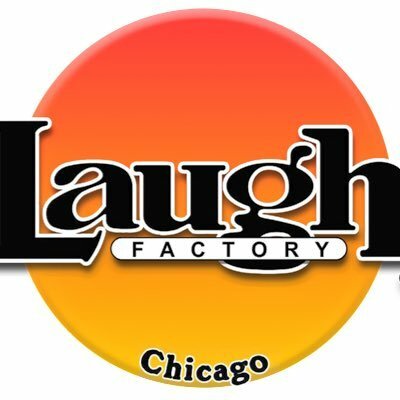 As part of its 40th Year Anniversary Celebration - Chicago's legendary ZANIES Comedy Club - is looking for personal stories from people who have visited the iconic nightclub. The Zanies , is the longest running stand-up comedy club in Chicago. Other clubs have come and gone yet Zanies has withstood the test of time. In the past 40 years thousands of people have walked through those iconic doors on Wells Street. Share your favorite experience at ZANIES/Chicago and have the opportunity to win a 40 Year FREE PASS to ZANIES + other great prizes. Contest info + rules below. Did you get engaged at ZANIES Chicago? Did you meet someone special there? Was your first date at ZANIES? Did a comedian performing there change your life? 2. All submissions become the property of Zanies Comedy Clubs, Inc. and may be published in all known or future media in perpetuity without any promise of payment or compensation. 3. Individual accepted submissions chosen as winners will be cited by the name on the submission. 4. Submissions, no matter how received, will not be returned or saved. 5. An independent panel of judges selected by Zanies Comedy Clubs, Inc. will choose a winner. All decisions are final. 6. No current employee or officer of Zanies Comedy Clubs, or family or friend of employee or officer, is eligible for this contest. 7. Submissions are limited to one per person and may not exceed 2000 words in length. 9. Prize winners will be announced June 15, 2018. All decisions are final. 10. Winners must be 21 or older to collect a prize. 11. Second Runner Up: FREE Party of Four. Value = $200. 1st Runner Up: FREE Party of Four. Value = $400. Admission and Table Purchase for Winner Only. Value = PRICELESS.